Send your letter to Santa here at Bernaville Nurseries! Post your wish list in our festive post box. Find the postbox near our fresh Christmas trees. Our new arrivals are making the most of the sunshine outside our Lily Pond Restaurant. Local growers and Chelsea winners Bowdens have just delivered a beautiful selection of fantastic hostas. Roses are one of the most well known garden plants. 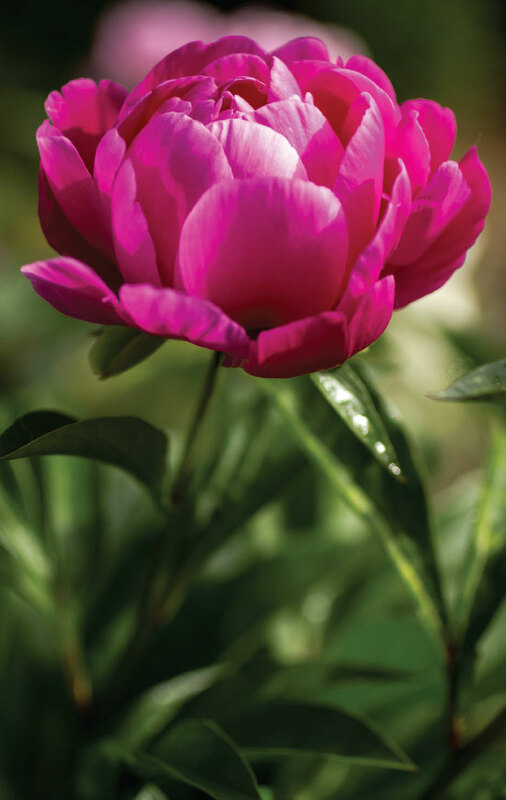 These iconic beauties come in a range of colours, many with scented blooms, and can be grown in borders, containers, over arches, pergolas or as a ground cover. They are easy to grow and live for a long time, if looked after.